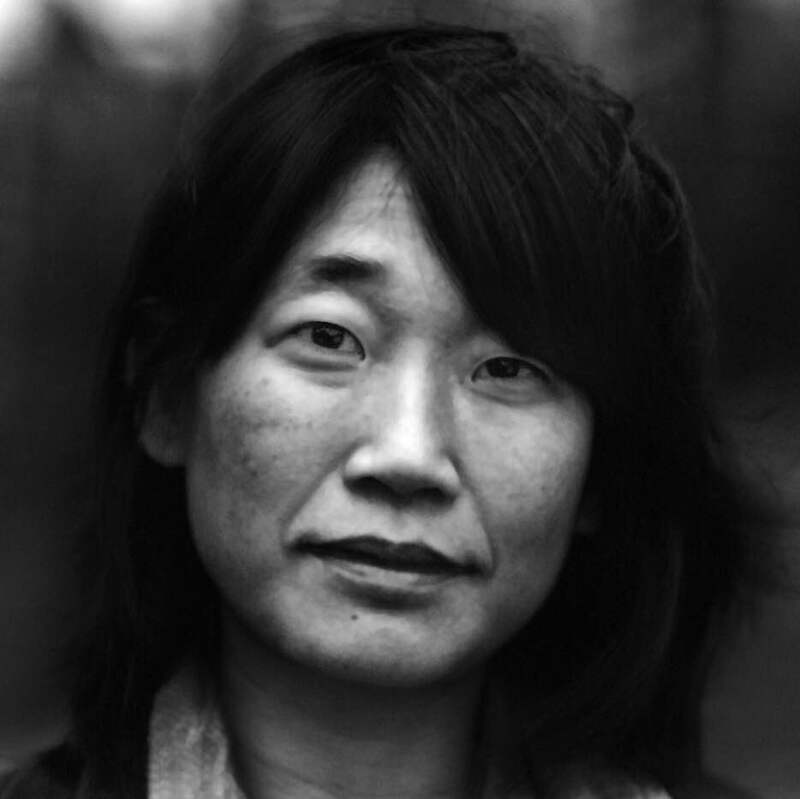 Last month, Madeleine Thien‘s third novel was shortlisted for the 2016 Man Booker Prize. 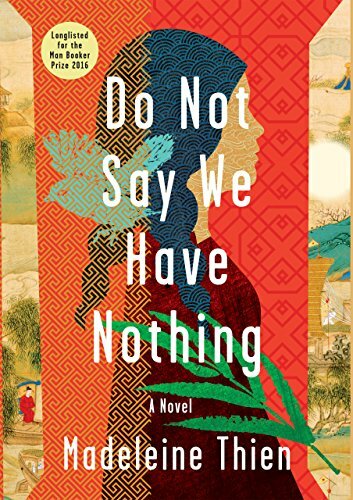 Do Not Say We Have Nothing (W.W. Norton), which is set in both present-day Vancouver and the China of Mao and Tiananmen Square, captivates from its opening paragraph: “In a single year, my father left us twice. The first time, to end his marriage, and the second, when he took his own life. I was ten years old.” The book’s structure allows Thien’s considerable talent free rein, as stories within stories proliferate and she hops nimbly between countries and time periods. “To write a novel is to find many other ways of being alive,” she told the Guardian last week; reading this marvelously rich book, you’ll believe that to read a novel might afford the same opportunities. The winner of the Man Booker Prize will be announced on the evening of Thursday, October 25, and Madeleine will join House of SpeakEasy at its next Seriously Entertaining show, Razor’s Edge, in New York City on November 1. Before then, we spoke to her about art, Johann Sebastian Bach, and discovering literature. Where are you from? Montreal, by way of Vancouver. What is your occupation? Words, sentences and time travel. Title of most recent work: Do Not Say We Have Nothing. What are you working on now? A new and, I think, slender, novel. What’s your earliest memory of literature? My elementary school didn’t have a library, so we had weekly visits to a nearby school. I remember being very small and standing beside the shelves, and feeling as if I was in an infinite corridor. I had the most extraordinary sensation of being able to walk forward and accrue whole worlds and universes with every step. What is your petite madeleine? Eucalyptus oil from Malaysia that my father kept in green glass bottle. When I was small and wasn’t feeling well, he would massage me with this oil and then I would curl up in a blanket. What do you most look forward to? The feeling of wellbeing after spending time with a close friend, or after a good writing day, or after many hours of just looking at the world and feeling perfectly and reasonably small. What are you reading right now? Catherine Leroux’s marvellous The Party Wall, translated from the French by Lazer Lederhendler. It’s conceptually and emotionally powerfully, poetic and original; and one of my all time favourite writers, James Gleick, and his new book, Time Travel. Given sufficient budget, what would you put on your wall? Barnett Newman. The line he called the zip, the uneven line on a flat field of colour – the divide that is also a point of contact and/or continuity – has always spoken to me. Who in history would you most like to have a stinking-drunk night out with? J.S. Bach, only I’m not sure I would be entirely prepared for the intense and conflicting emotions lying in wait beneath his orderly surface. John Eliot Gardiner described Bach, whose music is as transcendent as any art we have, as a “reformed teenage thug”. After our long night of drinking and carousing, we would find an organ in an alcove somewhere, and we would watch the dawn arrive with Bach’s drunken singing and spirited improvisations. What are your preferred writing materials? Open time. How do you celebrate the completion of a piece of work? By being amazed at the last mark: the . on the page. And then closing the computer and just listening to the quiet inside me, and the outdoor sounds drifting in. You can see James Rebanks at House of SpeakEasy’s Seriously Entertaining event, Razor’s Edge, at Joe’s Pub at The Public Theater on November 1, 2016. Buy tickets here.